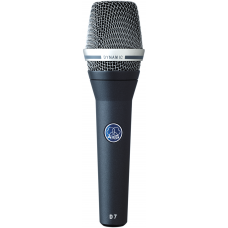 The D7 reference dynamic vocal microphone creates the subtle and open sound of a condenser capsule with the powerful resonance of a dynamic microphone. The patented dual-layer Varimotion diaphragm can vibrate unhindered, which results in an extraordinarily crisp and clean sound. 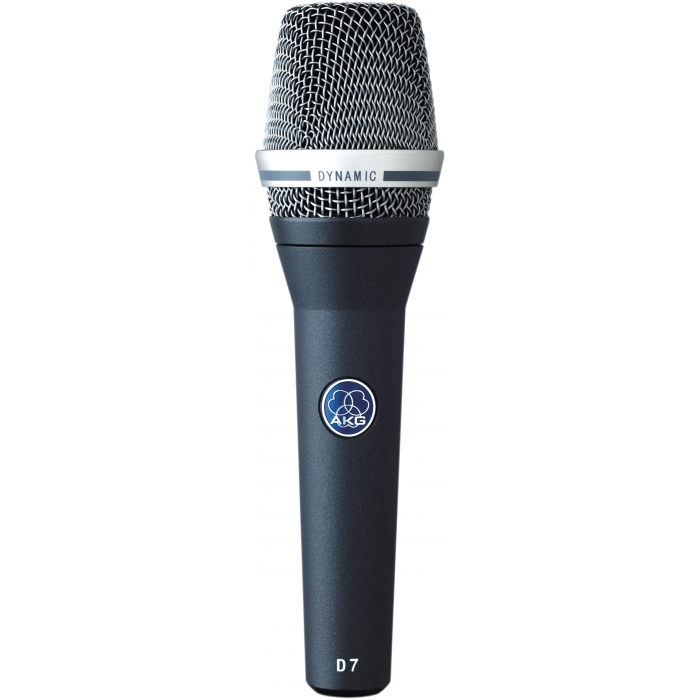 The unique laminated material damps high resonance peaks in the frequency response, which in combination with the tight, supercardioid polar pattern enables the D7's outstanding high gain before feedback. Its mechano-pneumatic capsule suspension and an integrated high-pass filter effectively eliminate handling noise. A precision metal dust filter provides a consistent protection for the diaphragm, ensuring an extra-long life.